Finally, the wait for the Samsung’s Galaxy S4 is over, as it is now available in the international market. The Samsung Galaxy S4 is featuring the reams of processing power, Android Jelly Bean 4.2, a fresh camera set up and the elegant 4.99 inch-HD fabulous AMOLED display. It is not all about vastly different from the Galaxy S3, it is piece of bit disappointment for those who were expecting it a completely different class. 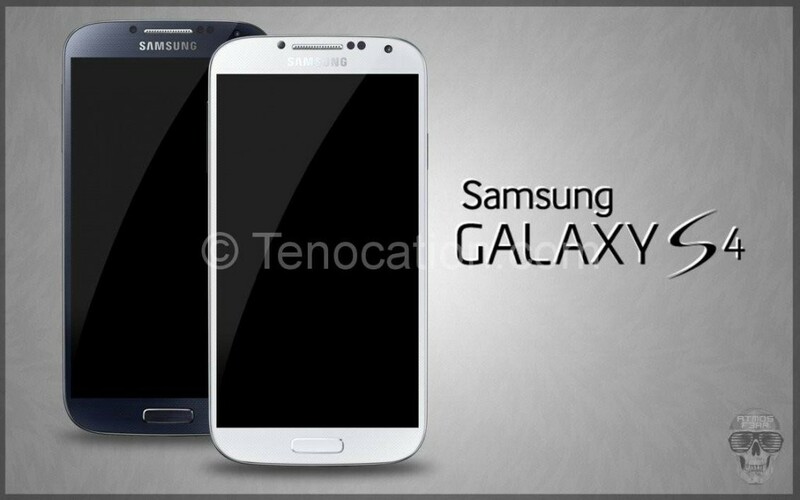 The looks of the Galaxy S4 are the same as the S3. It is defiantly not a surprising thing for those who know Samsung’s design language, like they usually love plastic. Galaxy S4 is awesome effort in every conceivable way. The Samsung Galaxy S4 has delicate differences with its predecessor, as it has vastly superior 4.99 inch HD display. They have given it a mesh like finish and decked out in traditional black. The Texturing doesn’t look physically though. They come-up once again with the plastic, but their decision of turning its back to nature and producing the handset using more traditional colors does wonders for the its overall aesthetics. It is 136.6 x 69.8 x 7.9 mm, with the exact weight of 130g, which makes it lighter than all other Smartphones of its family. In the recent Smartphone’s race, the Galaxy S4 looks not to break any new ground, it is an advanced version of the Galaxy S3. The Samsung Galaxy S4 with the 441ppi screen looks better than many of the recent Smartphones. It looks sharp, vivid and brighter. The Samsung Galaxy S4 is featuring a 13MP camera which supports the 1080 p video, 2 GB of RAM. As it is the Samsung’s tradition, they are keen to emphasize on the importance of the new camera’s features. It is also featuring the 2MP front facing camera. When it comes to the storage space, it is available in 16, 32 and 64GB memory options. It is available in two types of processors, 1.9GHz and 1.6GHz. In the UK alone they are launching the Samsung Galaxy S4 models with the 1.9GHz Quad Core processor instead of the 1.9 GHz Octa-Core processor. The Galaxy S4 is featuring the Android 4.1.2. OS with Samsung’s Touch Wiz-UI over the top. Lots of screens and different types of the applications are available. You will find the most exciting new features like bringing Air View, eye tracking technology as the Smart Pause and also the Smart Scroll. This feature is all about getting the pop-up preview by just hovering the finger over the contents. This allows you to scroll ahead different parts of the video and the preview and also you can see the important email without opening them. With the Smart Pause you will have a strong control over video pause, as you can turn the pause by just looking off the screen and play by just looking back to it. Samsung Galaxy S4 is not the eye controller, but you can scroll a web page by just tilt the screen up or down. It seems a great feature but need a great control to get to the required position.